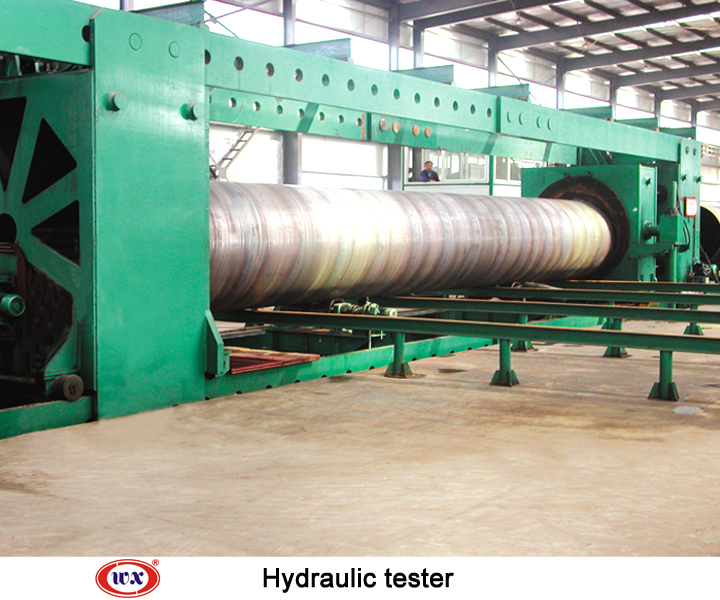 Hydraulic tester is mainly used for making pressure test for welded pipes, it adopts Polyurethane end face seal, sets with oil-water balance system. The testing result will be recorded, stored and printed by computer. It owns steady pressure maintaining and high safety features etc. A key step in the hydraulic tester is to maintain a balance between the oil pressure outside the pipe and the water pressure within it. 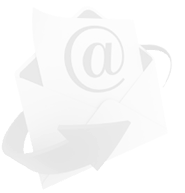 This is done via an oil-water balance system. Test results are recorded, stored, and printed out using the computer. 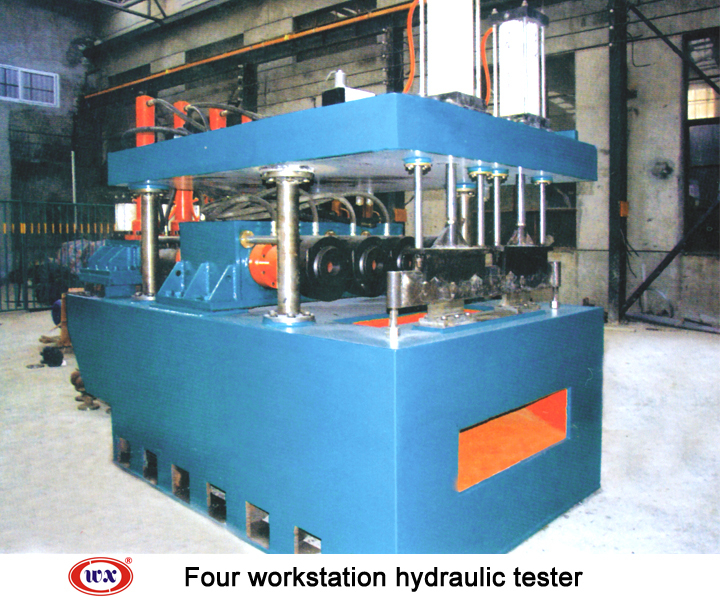 Wanxin hydraulic tester delivers maximum safety and reliability in pressure maintenance.